Mumford & Sons score their third No. 1 album on the Billboard 200 chart as their latest album, Delta, enters straight in the top spot with 214,000 units sold. Debuting at No. 2 we have Michael Bublé's Love with 111,000 and debuting at No. 3 we have The various artists compilation The Greatest Showman: Reimagined with 89,000 units sold. 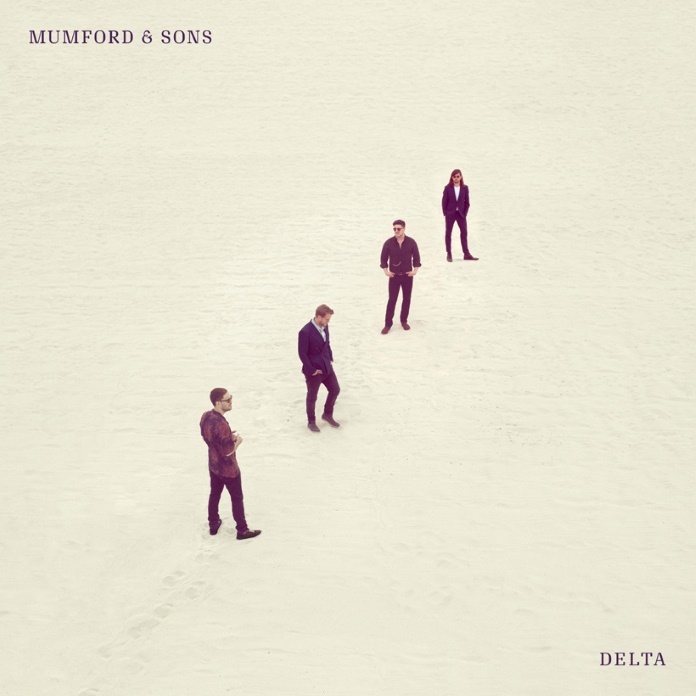 Delta, o novo álbum dos Mumford & Sons, entra diretamente para o #1 da tabela de álbuns mais vendidos nos EUA com 214,000 unidades vendidas. Este é o terceiro álbum da banda a conquistar o topo desta tabela! O top 3 é composto por novas entradas: no #2 temos Love de Michael Bublé com 111,000 unidades e no #3 temos a coletânea The Greatest Showman: Reimagined com 89,000 unidades vendidas!